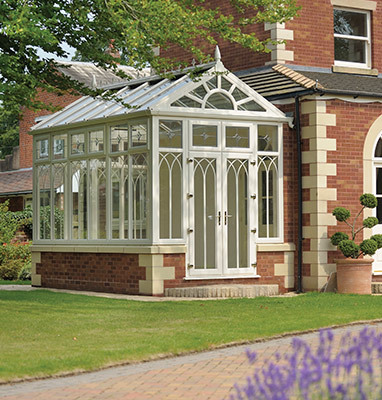 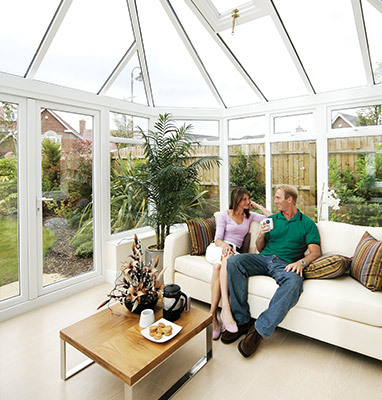 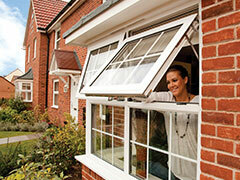 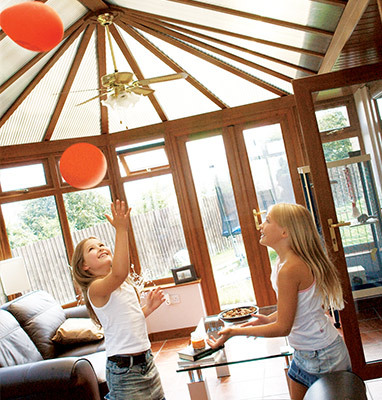 Enhance your home with a Classic Conservatory from Evalast - add valuable space and light, with styles to suit all homes. 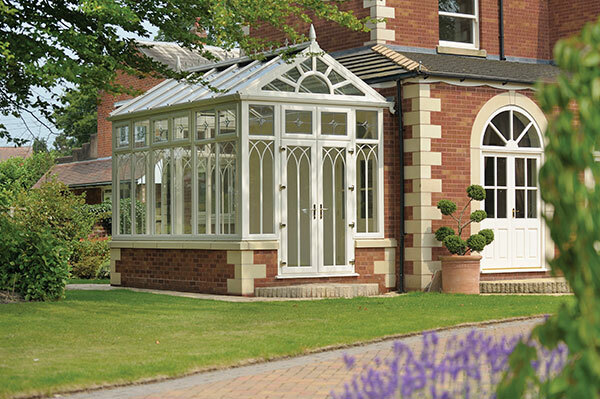 Enhance your home with valuable space, light and luxury with the addition of a stunning conservatory, all of which are available in a wide choice of colour choices, configuration options and a stunning selection of decorative glazing. 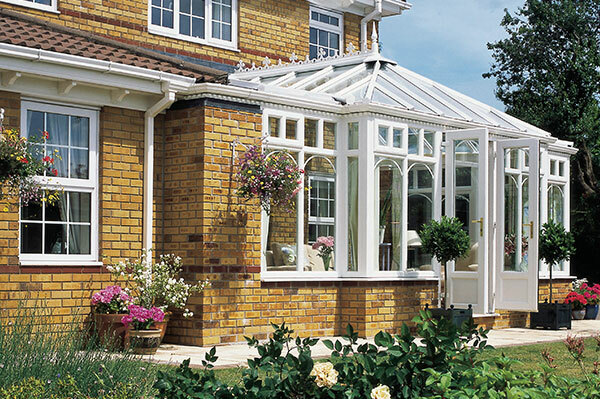 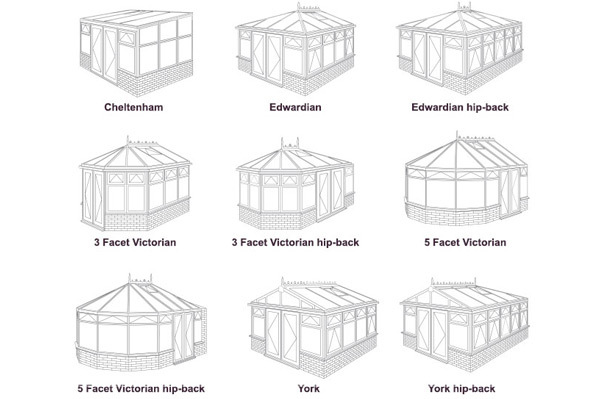 Our conservatory and living space collection includes traditional styles as well as contemporary glass extension options so you can be sure to find a conservatory style to suit your home and budget. 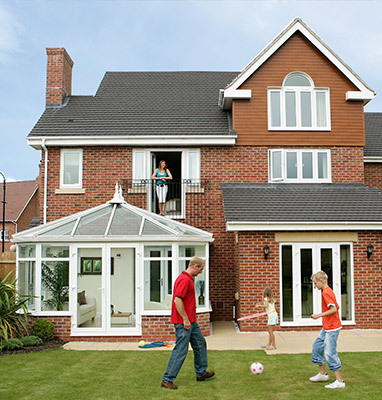 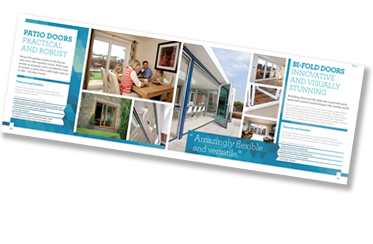 To find out more about our uPVC entrance door range simply call us on 01245 396910 or click here to request a call back.